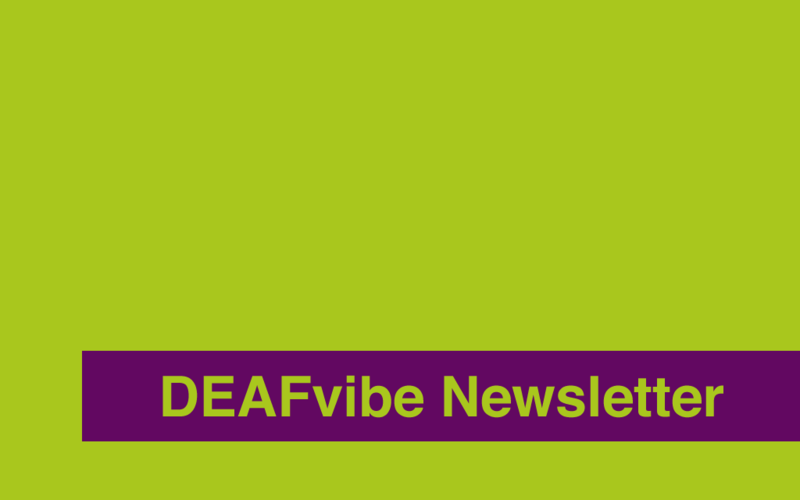 DEAFvibe produces a monthly Newsletter which updates you on important news / information / events that may be of interest to you. You can share your good news stories with other readers. Remember this is YOUR Newsletter and we need your news and articles! Please note: We would prefer to publish our Newsletter on the website in order to save costs where possible. If you require alternative formats i.e. 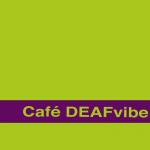 BSL, Large Print, Braille, Audio Tape please let us know and we will arrange this for you. 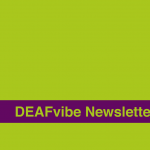 Do you have any news or information for our Newsletter? Please fill in the form below to contact us and we will get back in touch with you as soon as possible.